If you have a sixth-generation iPad or iPad Pro model that predates the 2018 iPad, you might be interested to know that Amazon is currently selling the first-generation Apple Pencil for just $79.88. At $80, the Apple Pencil is $20 less expensive than the standard asking price of $99, and it is the cheapest price we’ve ever seen on the accessory. Apple does have an Apple Pencil 2 now, but it works exclusively with the 2018 11 and 12.9-inch iPad Pro models, so if you have an older tablet, you’ll still need to pick up the first-generation Apple Pencil. 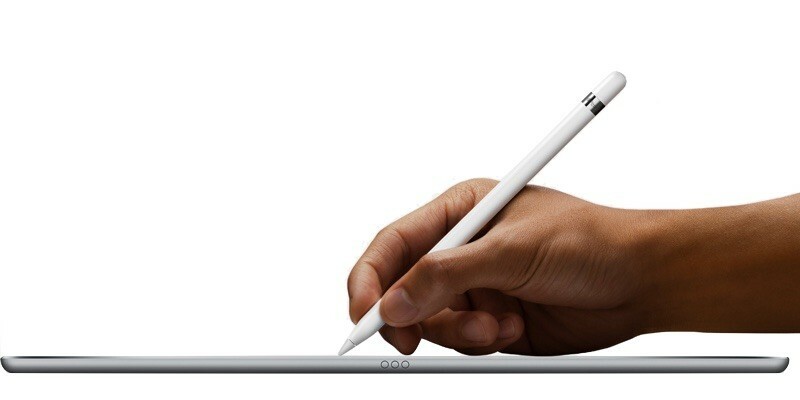 Apple sells the first-generation Apple Pencil for $99, as do most other retailers. Discounts are rare, so if you’ve been waiting for a sale to pick one up, now might be the time.